Australian industry has reputation for making a difference in the world through technology. In the last 11 years, GFS has been at the forefront of Australia’s technology advancements in commercial solar lighting. Proudly South Australian, Green Frog Systems is rapidly advancing its global presence and revolutionising the way people and business view solar lighting. 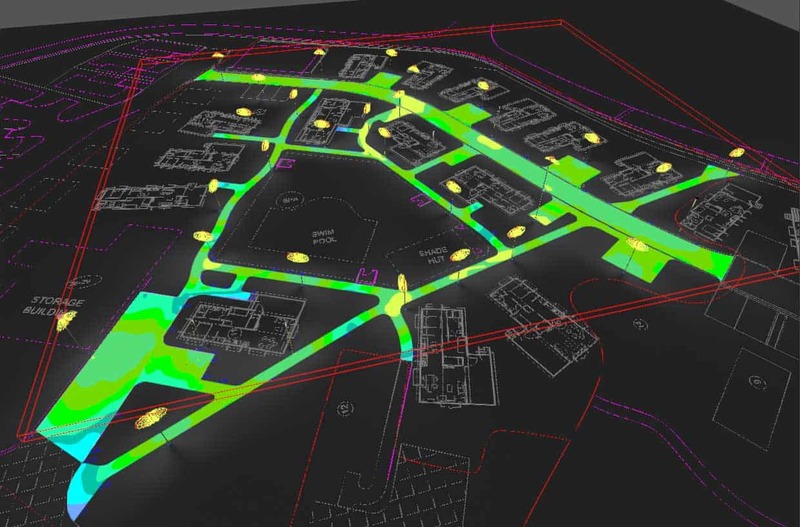 From providing the lighting outcomes to Australia’s first smart connected town in 2014 to introducing the revolutionary GFS Stealth lighting technology in 2015, GFS have established an impressive track record of innovation and technology breakthroughs. Our team of visionaries and lighting trailblazers have redefined lighting development and engineering — designing and building smart connected lighting technologies that pushes boundaries, expanding possibilities. As Australia’s leading designer and manufacturer of commercial lighting technologies, renewable energy storage and lighting is our core business. Our clients trust us to provide broad advisory, execution, innovation and results through critical and complex applications. We are dedicated experts in the pursuit of guiding our customers to meet their sustainability objectives, making important energy savings. We love nothing more than to sit down with our customers and find ways in which we can save them money. We offer expert evaluation, technical design, independent engineering, financial analysis and clear return on investment outcomes. If you want to cross over to solar but not sure where to start. 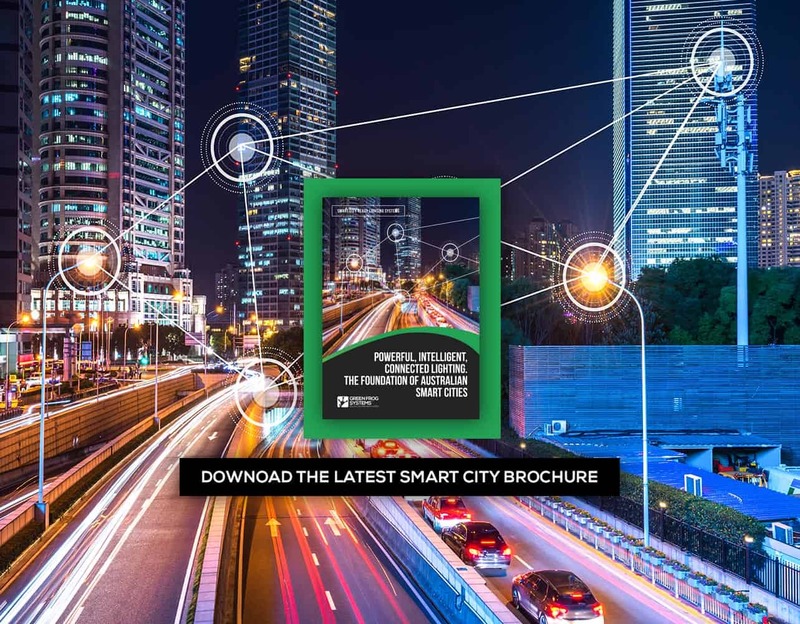 Talk to us, we are smart city ready. Green Frog Systems has a wealth of engineering expertise at your disposal for the complete end to end design, custom engineering and manufacture of solar lighting and energy storage technologies. Our team is highly specialized with a deep understanding of technical planning and design. If you provide the scope, GFS will deliver a next generation solution. With innovation high on our agenda, talk to our technical team today and find out more about our consultancy and planning services. Quality is the foundation of our company, fully embedded in our purpose and values. Meeting and exceeding our customer’s expectations for efficiency, quality and reliability demands a continued commitment to ideas and craftmanship. As a result, quality and Innovation is an integral part of GFS Corporate Business Principles and at the heart of our capability. These principles guide our actions to produce products that GFS and its agency partners are proud to deliver. GFS products are therefore proven, innovative, compliant and preferred to enhance the quality of our built environment. Our expertise, innovation and global capability in development benefits clients across a range of commercial sectors including industry, commerce and government. As commercial solar experts, we apply specialist engineering, design, project management and installation skills to offer kits and custom bespoke solutions to our clients. GFS solutions add value and real return on investment outcomes that add value and sustainability to infrastructure projects regardless of scale. Our customer charter sits at the centre of our commitment to providing excellence in customer service wherever they are in the world. This ensures that quality is at the heart of everything we do, and that our customers receive a positive response and experience. Above all, we listen to our customers, and support them with specialised products, service and support.